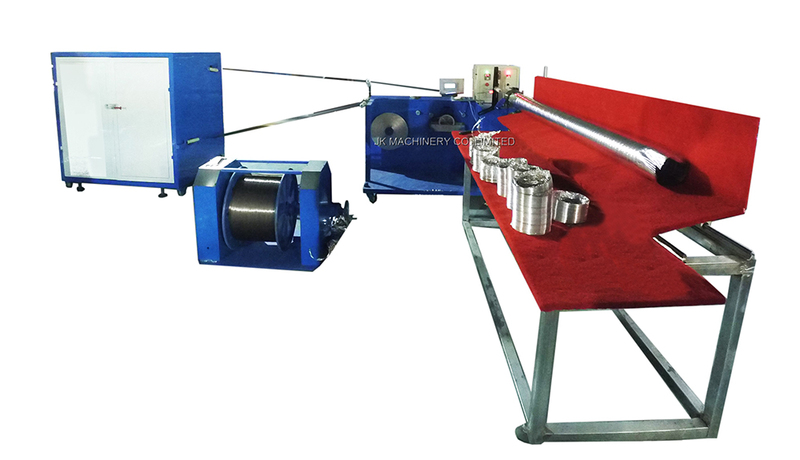 All new design aluminum flexible duct machine with more advanced automatic cutting system, working with the automatic run-off table and compressing machine, increase your production capacity three times. 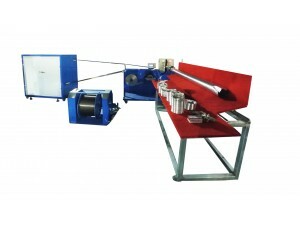 For years, the cutting for aluminum flexible duct machine was done by manual, as the aluminum flexible duct has the hard steel as the bone and also the flexible foil, so the cutting is like a combination of works, first you need to cut the steel wire, and then you need to cut the aluminum foil. Follow the manual methods, the automatic cutting now is avaliable on the machine. 1. The Aluminum Flexible Duct only contains aluminum composit foil and spring wire, this duct is widely used in ventilation system. 2. The Aluminum Flexible Duct with insulation, which is wrapped in a thick blanket of fiberglass insulation and a durable fiber textile barrier. 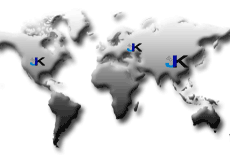 The aluminum flexible duct technical data.